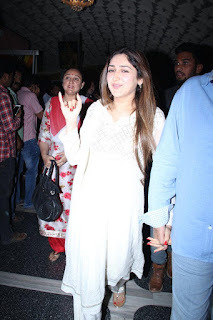 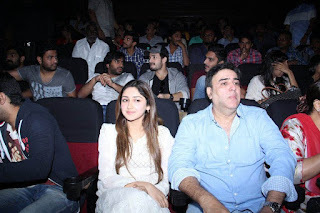 Akhil Sayesha at RTC X Roads Theater Photos. 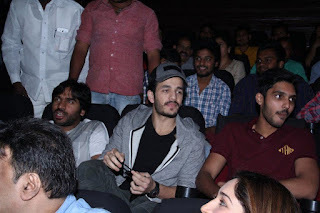 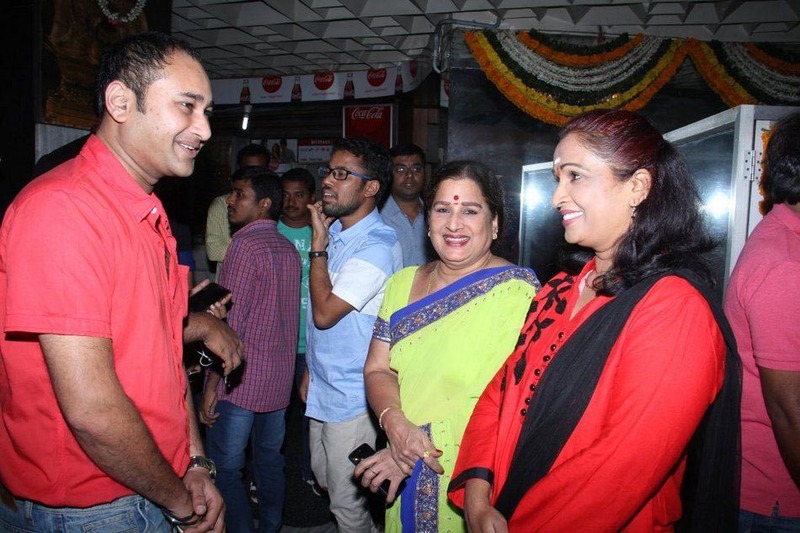 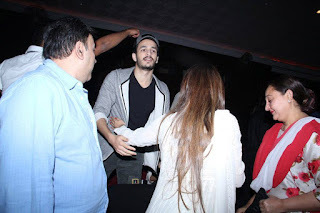 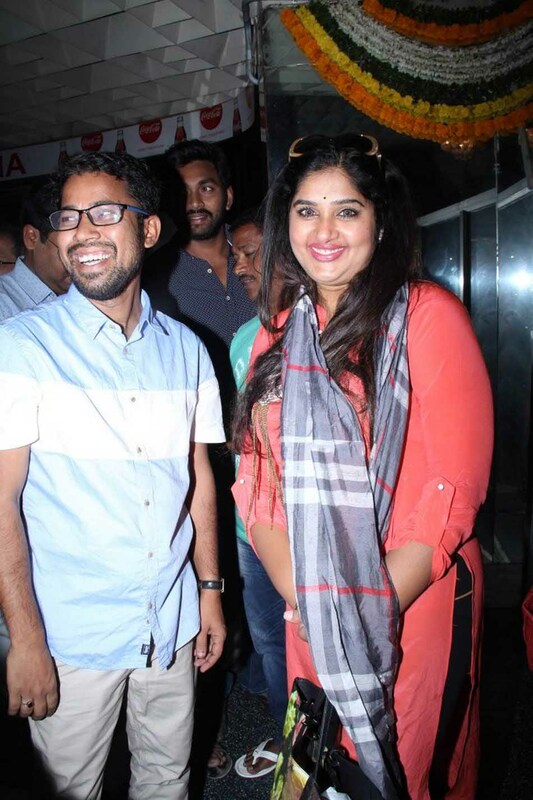 The team of Akhil was seen at the screening of the movie at the most crowded center in Hyderabad for a movie release day, i.e. RTC X Roads. 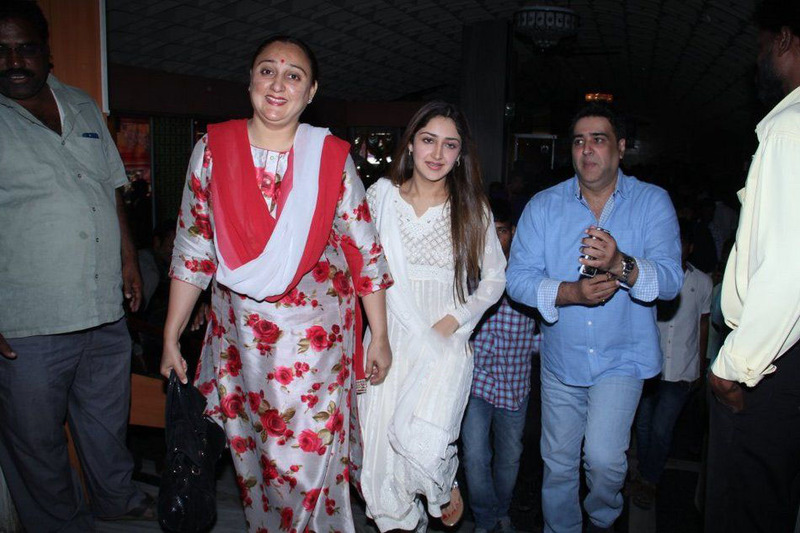 Crowd were not expecting this surprise and were surprised to see their stars all of a sudden. 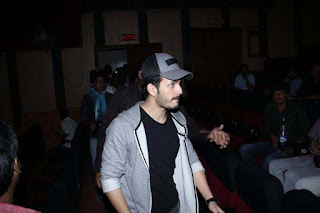 Here are some of the exclusive pictures captured by us.